By installing A+ rated double glazing in your home you could save up to £110 a year in reduced energy bills. 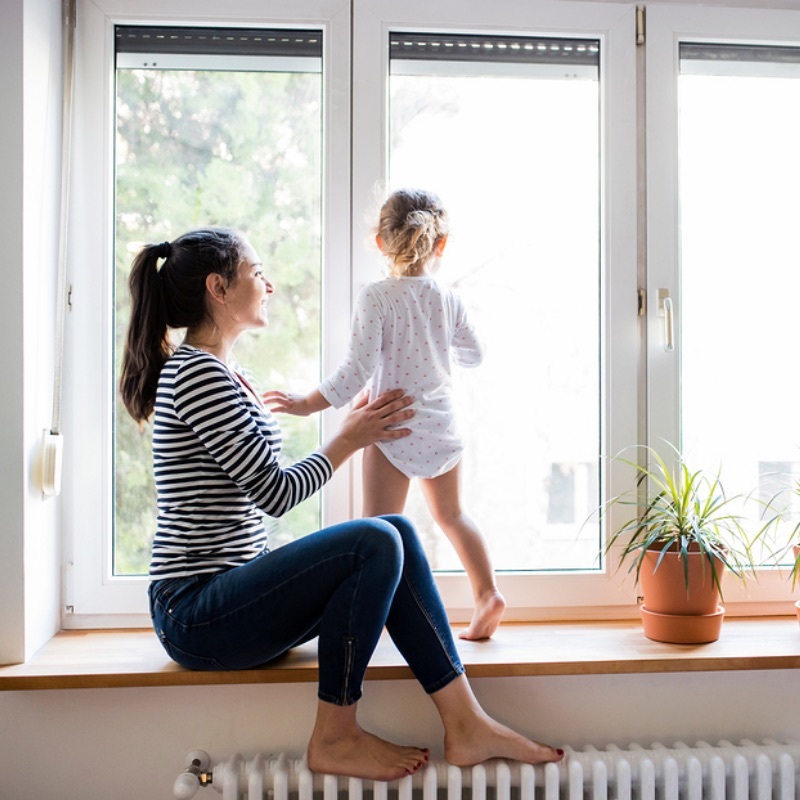 In addition to the significant energy savings, new windows can greatly improve not only the appearance of your home but the overall value. 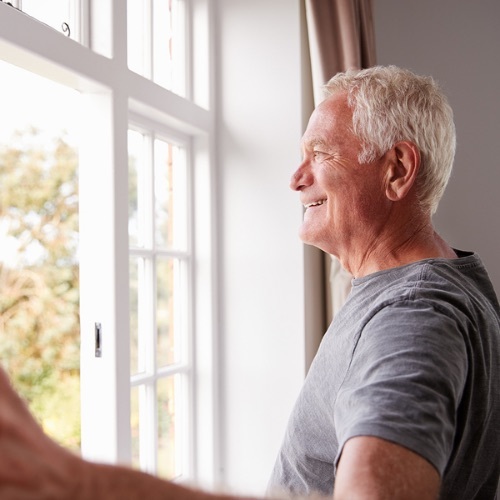 The cost of new double glazing can vary considerably between installers, so it’s really important you compare at least 2 quotes from different companies. Why use Cheap Window Quotes? Windows Guide is the easiest and quickest way to find up to 3 window quotes from reputable installers. All you need to do is complete a single form and you’ll be contacted by up to 3 vetted and trusted installers who will provide you with their most competitive quotes. Get FREE window quotes now.